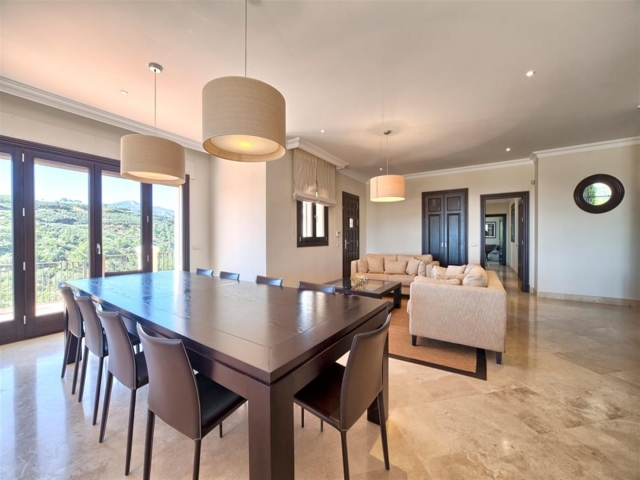 Stylish quality mansion built on a big flat plot. 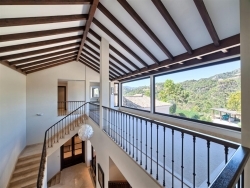 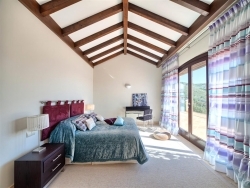 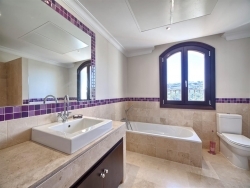 This property is south facing with great views to the Coast and the Mediterrenean. 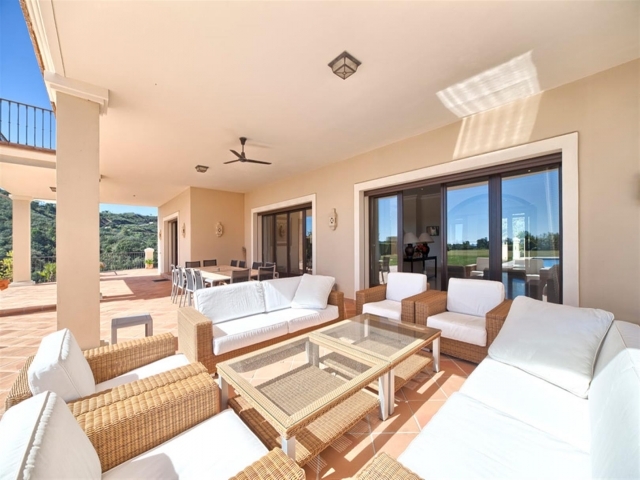 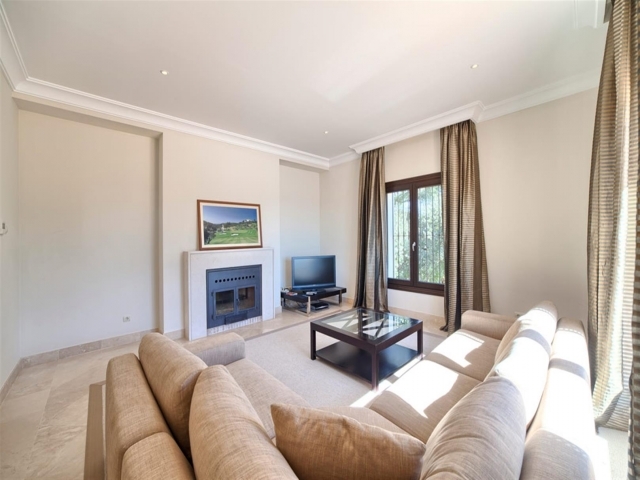 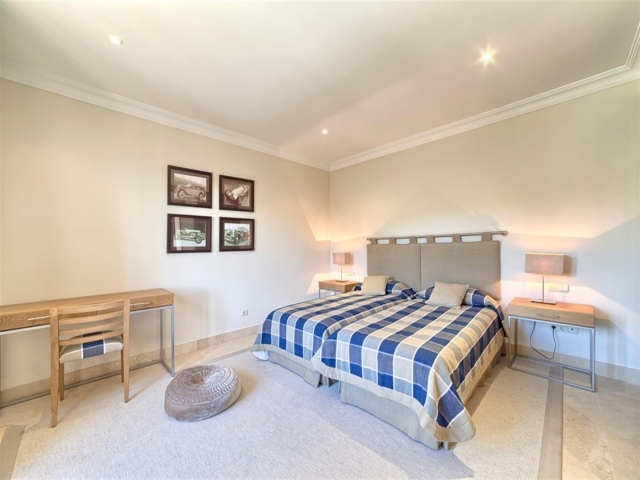 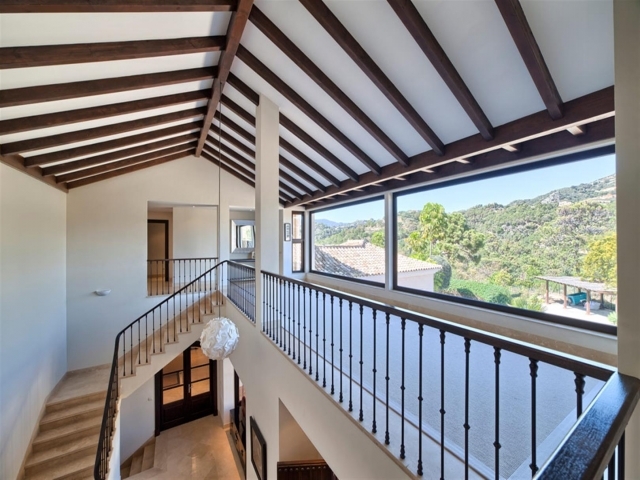 Very private and quiet, close to the Marbella Club Golf clubhouse and the horse riding stables. On the main floor of the property you will find the large living area with fireplace, family/tv room, dining area with open plan fully fitted kitchen, entertainment area and 3 guest bedrooms suite. 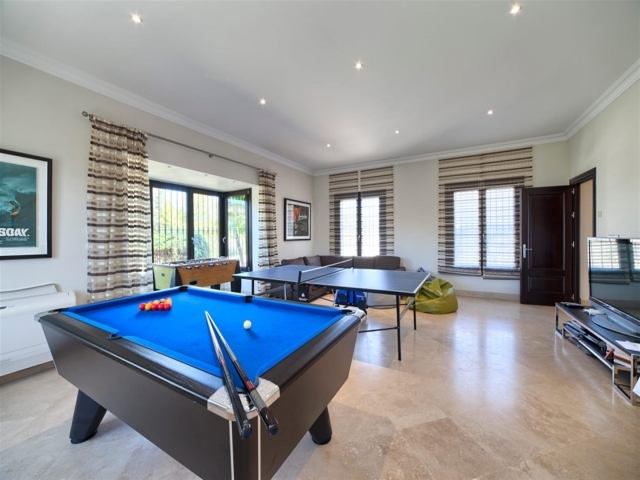 Direct access to the covered terraces, the garden and the private pool. 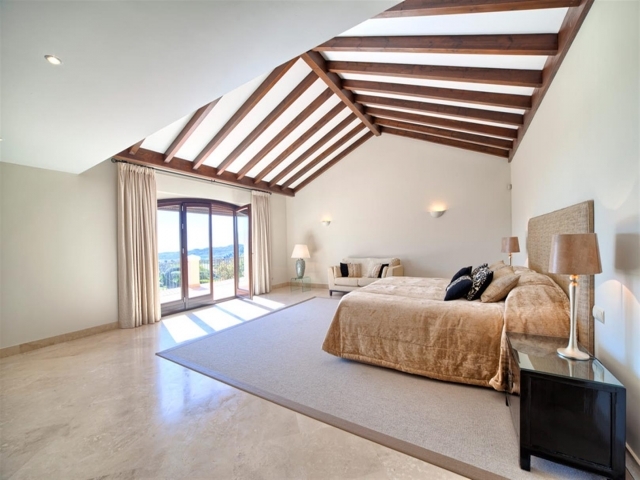 On the upper floor there is the master bedroom suite with dressing area, 3 further guest bedrooms suite and an office. On the lower level there is a separate guest staff quarter and a 4 car garage. 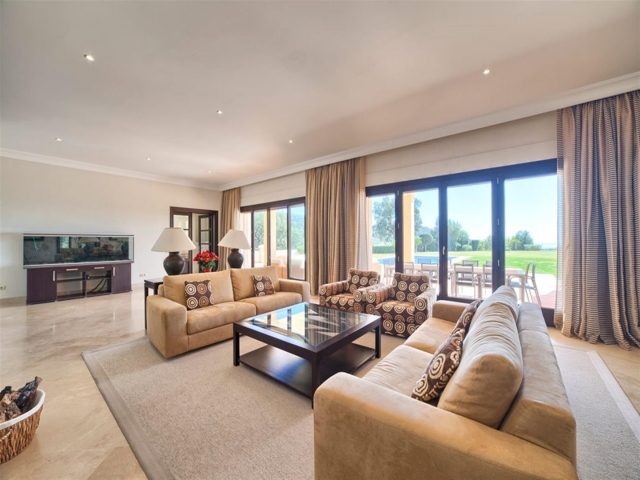 Marbella Club Golf is a Gated community with 24hrs security and situated approximately 10 minutes drive from the beach and all amenities.